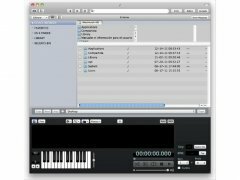 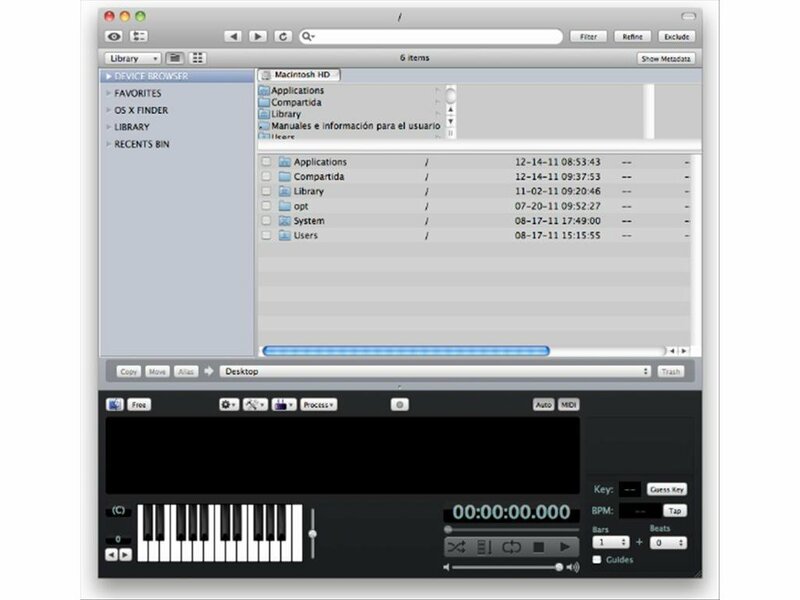 Do you want to catalog all the sounds on your Mac? 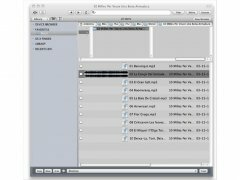 Are you tired of wasting your time looking for specific sounds for a project? The solution is called AudioFinder. 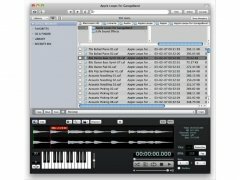 With AudioFinder you will be able to create your own sound libraries from the music that you have stored on your computer, with the possibility to add metadata to each sound extract to be able to locate them as quick as possible when you need them. 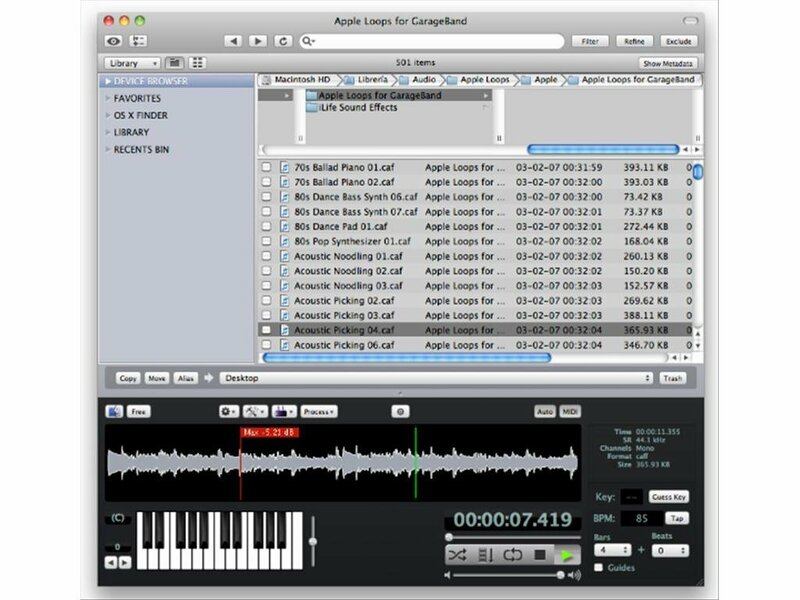 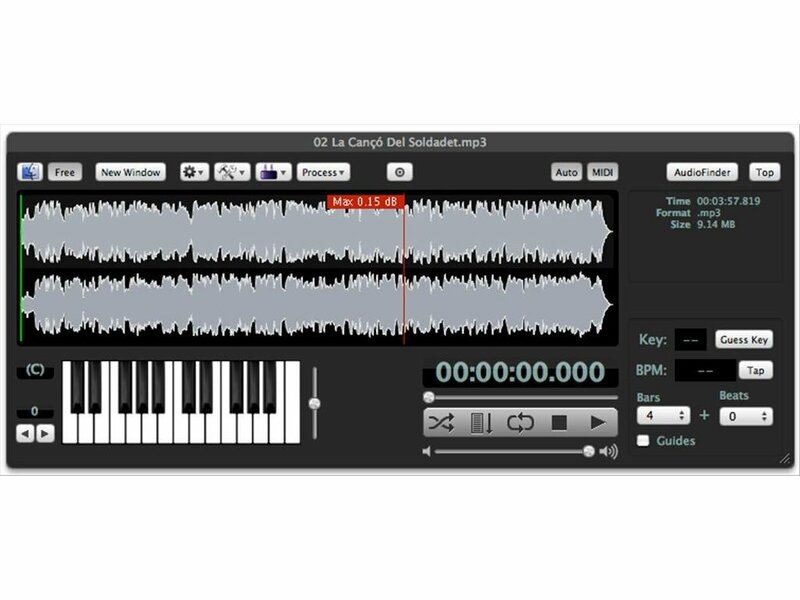 AudioFinder is capable of showing the waveform of all of the songs it recognises that are all on the same file list. 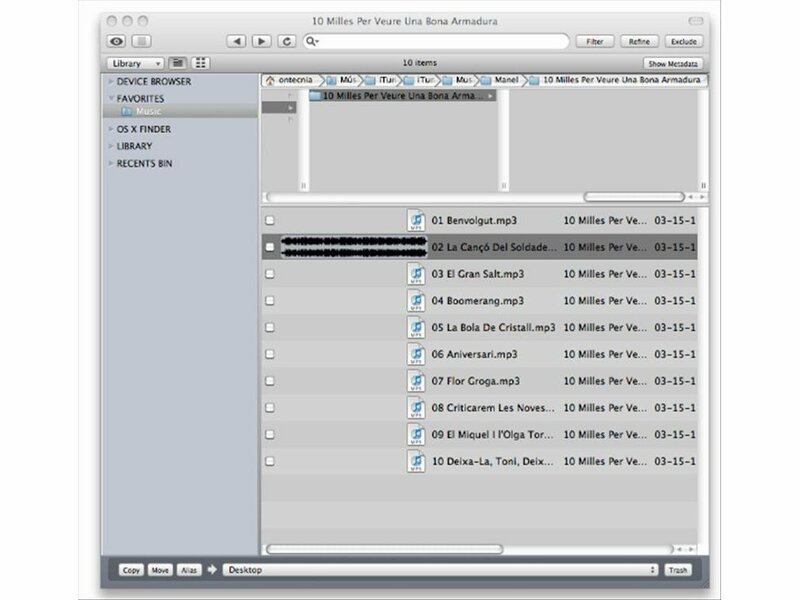 And a more in detail view of the waveform once the song is selected. 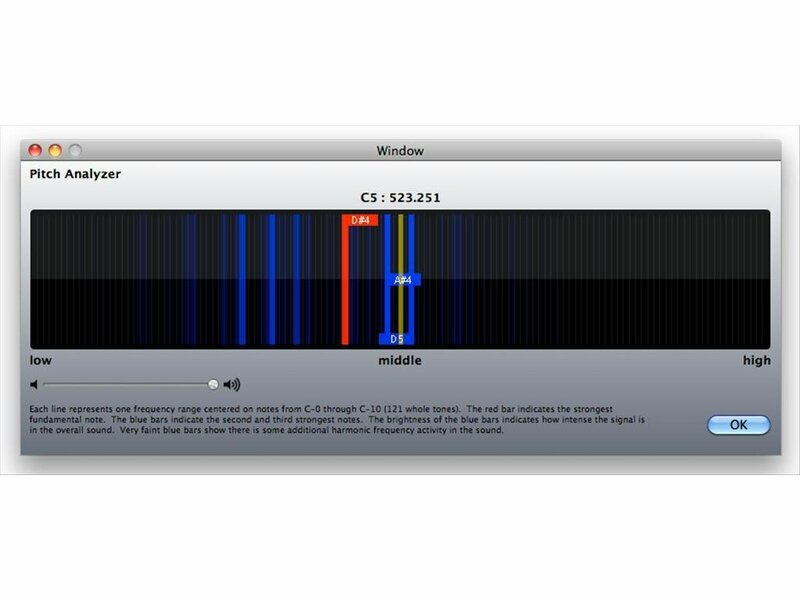 The interface of AudioFinder is rather easy-to-use and has the particularity of offering the possibility to divide it in two to make it easier to handle. 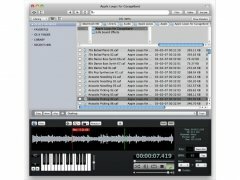 What's more, AudioFinder can quickly launch the pitch analyzer so that the user can define exactly what type each music extract belongs to. 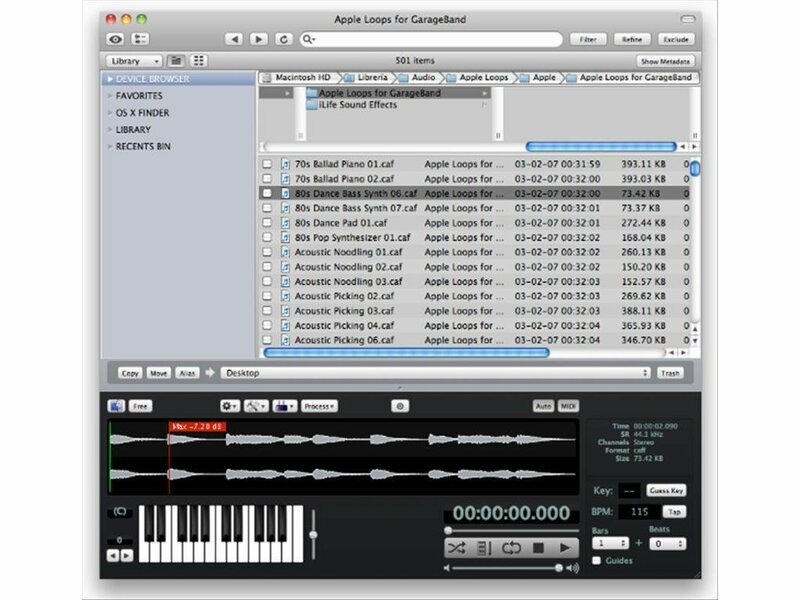 Therefore, if you want to create your own sound catalog, you only have to download AudioFinder on your Mac.